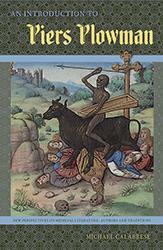 New Perspectives on Medieval Literature offers compact, comprehensive, and up-to-date studies of important medieval authors and traditions written by leading scholars. 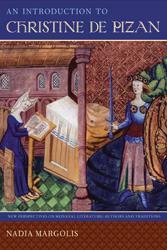 These volumes will appeal to undergraduate and graduate students, academics, and general readers interested in the vibrant world of medieval literature. Our philosophy in New Perspectives on Medieval Literature is that good scholarship should excite both interest in and accessibility to a field of study, and this principle of combining the scholarship of teaching with student learning informs our editorial decisions. 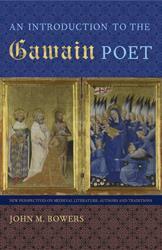 The first books in the series will address Geoffrey Chaucer, Christine de Pizan, and the Arthurian tradition; subsequent texts will address such topics as Marie de France, Chrétien de Troyes, the Pearl-Poet, troubadourism, and saints' lives, among many others. 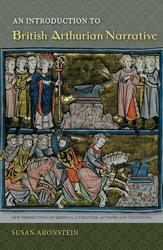 Old French epic poems, or chansons de geste, are one of the most important traditions of the French Middle Ages. Consisting of approximately 120 poems including the famous Song of Roland, these tremendously popular songs were based on French history but often embellished in fantastical ways and written to be performed by minstrels. An indispensable resource for students, teachers, and anyone who has ever wanted to learn more about this crucial figure of English literature. An Introduction to British Arthurian Narrative covers over 400 years and discusses a broad range of romances, histories, and parodies written about King Arthur in Britain during the medieval period. 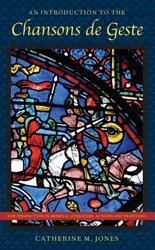 Designed as an introduction for students as well as a convenient, one-volume resource for medievalists and specialists in related fields, this authoritative work is both concise and comprehensive. 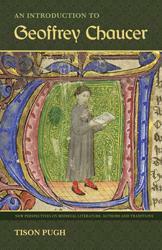 It includes a complete account of Christine de Pizan’s life and times, summaries and commentary on all of her many works, and analyses of her sources and influences.